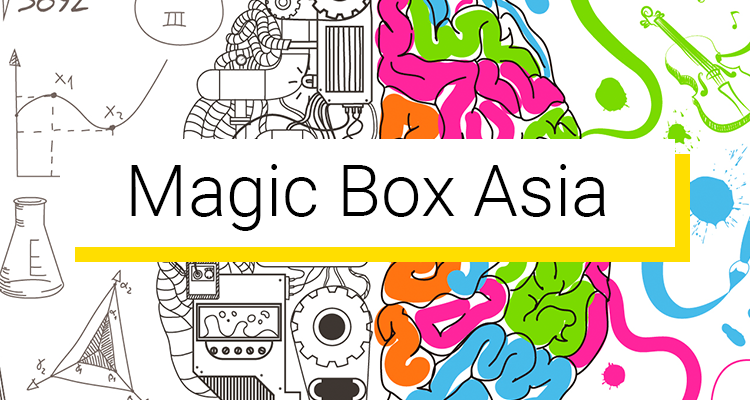 Magic Box Asia has been established in 2013 as one of the leading digital product localization and distribution experts with a goal to help businesses excel to the next level thru technology. We work with all areas of digital products and services ranging from developing, integrating, marketing, distribution, and providing after sales services. Our clients include some of the largest publicly listed digital companies in the world as well as fast-moving SMEs ranges from restaurants to medical distribution companies.